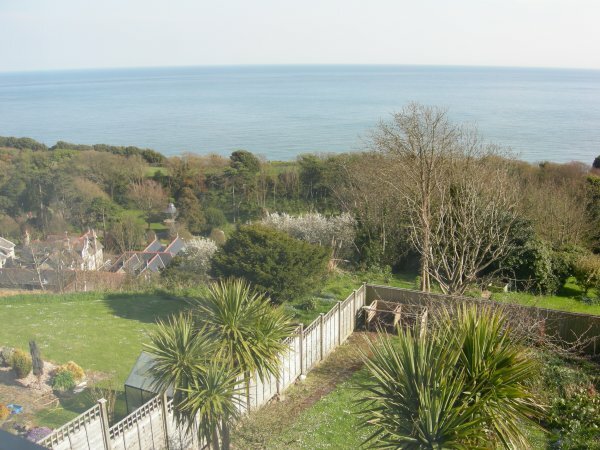 This beautiful five star house was built in 1850, and is in an enviable position, high on the hill overlooking Ventnor Park and with panoramic views over the English Channel. Three of the bedrooms, as well as the living and dining rooms, have floor to ceiling windows to fully appreciate the view. The windows in the living and dining rooms open to access a large decked area with the most amazing vista in all directions. 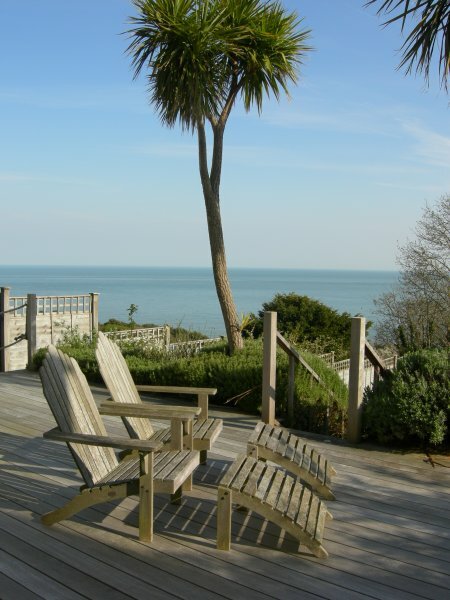 Although in a quiet location Gills Cliff House is only about 10 minutes walk to the shops and beach as well as the many and varied excellent eating and drinking establishments which are increasingly putting Ventnor on the map. There is a bus stop for buses to Blackgang and Newport only 20 yards from the house. The house is finished to a high standard with three double bedrooms and a bedroom with a 4 foot bed sleeping up to seven people. The master bedroom, on the second floor, enjoys particularly fine views as well as having its own en suite bathroom. There’s off-street parking for one car (or two smaller cars) but there is easily available on-street parking for several more cars within 50 yards of the house. The decked area at the rear of the house has a large outside dining table with benches and chairs. There is also sun loungers to fully take advantage of this sun-trap. Steps lead down from the decking to a fully enclosed garden which is mostly grassed. This property is ideal for a family holiday or for a group of friends to get away from the hustle and bustle of everyday life, though with free wifi there’s still the opportunity to keep in touch. Gills Cliff House is available as a holiday cottage for whole weeks and for short breaks and weekends outside the main season. Please e-mail us if you would like further information or to make a reservation. Ventnor is a charming Victorian coastal town built on the sheltered undercliff on the Isle of Wight’s south coast and dominated by the island’s highest point, St Boniface Down. Known to the Victorians as “England’s Madeira”, the town is built on terraces tumbling down to the sea and is noted for its sunny summers and mild winters. 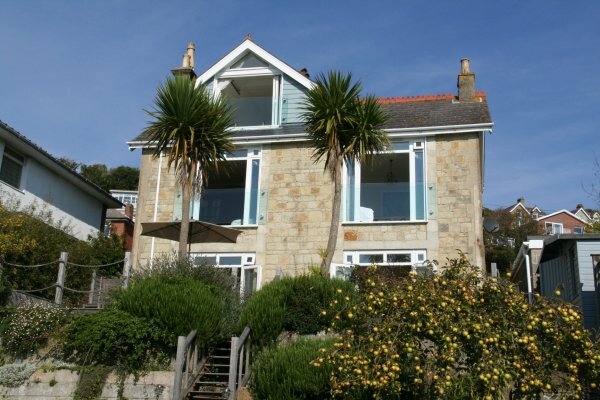 Gills Cliff House is owned by Graham and Jane Law and Ventnor Self Catering Ltd are acting as letting agents on behalf of the owners. The room at the top is breathtaking with views over expanding sea and blue sky. Everything you need is in the property. 5*'s from us. 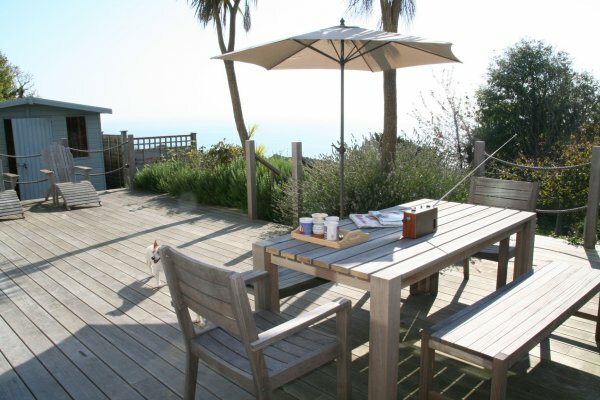 A beautiful house with an amazing view from the extremely large decking and bedrooms. Lots of little extras made this a week to remember. My husband surprised me to a 4 night stay at this house with our 14 month old daughter and it was the best house I have ever stayed in. Definitely a recommendation to anyone who wants a little bit of luxury in the sun, the ladies in the party were all in awe of this magnificent house.